ICANotes is a Health IT solution designed for behavioral health practices. This system is cloud-based and is best for midsize to large behavioral health clinics. ICANotes EHR / EMR is primarily used by social workers, psychiatrists, psychologists, nurse practitioners, counselors, group therapists, and other similar mental and behavioral health physicians in clinics, hospitals, individual practices and group practices across the US. 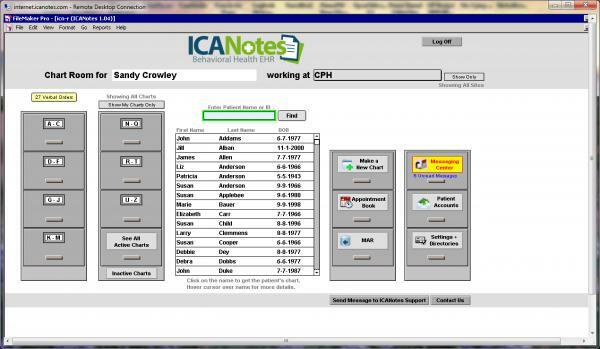 ICANotes features a button-driven narrative charting tool that allows physicians to swiftly create patient documentation. Clinical notes on this system can be made quickly. They are individualized for the patient and narrative in form. Specific to mental health, the notes contain pre-existing content generation buttons. These buttons are arranged in clinically logical ways and help save time. 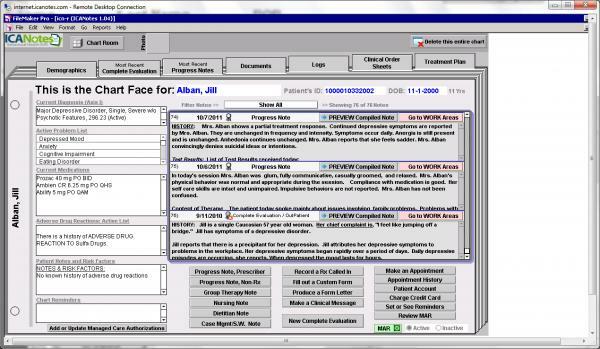 Other important features in this system that enhance patient care include, highly accessible records, an intuitive interface and advanced clinical and demographic searching capabilities. 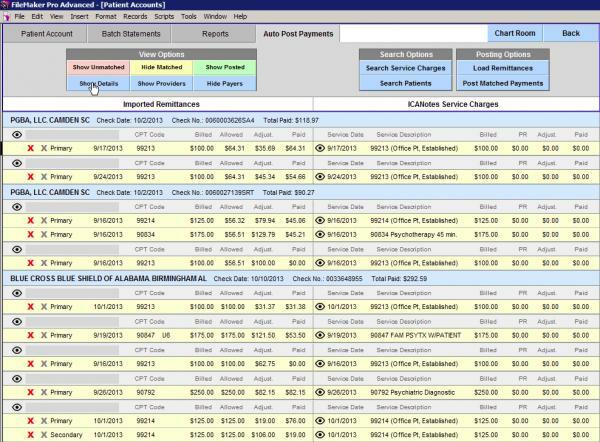 ICANotes is ONC-certified and can easily records all information required for meaningful use. This makes clinicians eligible for federal incentive payments. 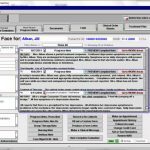 The system can also be customized to the needs of a medical practice. 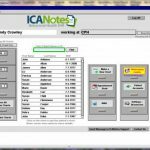 The self-coding feature in ICANotes automatically determines the maximum reimbursable E/M service code support given by each generated note. The system allows clinicians to create mental health clinical reports and progress notes with no dictation or typing. Since the software is web-based, clinicians can access their behavioral health records from any platform using the internet. 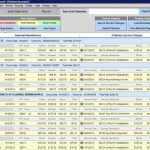 If you are a medical practice looking for a cloud-based Health IT solution designed for behavioral health practices and best for midsize to large behavioral health clinics including social workers, psychiatrists, psychologists, nurse practitioners, counselors and group therapists, then this might just be the system you need!